American-born Elizabeth began her Iyengar Yoga study in New York thirty years ago, and has been teaching yoga for nearly twenty-five years. Her teaching style is dynamic, precise, and motivating, encouraging students to enjoy and benefit from the practice of yoga. Her classes are primarily offered in English, although she also teaches in German. Elizabeth has traveled to India several times, where she studied at the Ramamani Iyengar Memorial Yoga Institute in Pune. She continues to train regularly with Senior Iyengar Yoga teachers in Europe and the United States. 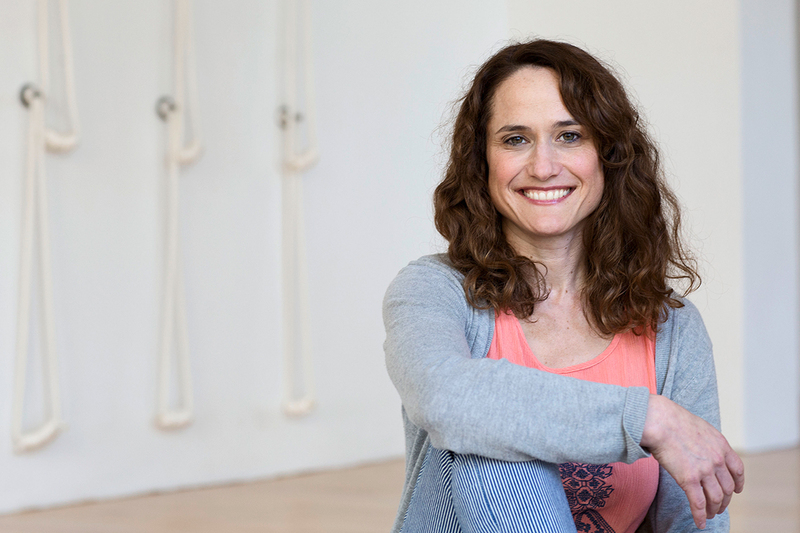 In addition to teaching yoga, Elizabeth worked for fifteen years as a professional dancer and dance instructor, performance artist, and arts administrator.